Poorly designed websites are the leading cause of low conversions for most independent online retailers. Poorly designed websites cause a specific difficulty as far as navigating the website is concerned. 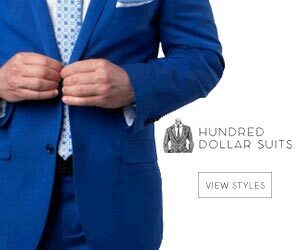 This quickly throws off the customers and is a death blow to revenue and sales. As much as 20% of potential customers have opted out of shopping due to poorly designed websites. Websites should have a familiar look to the customer. This will ensure that the customer knows where to go around the website. If the website is too complex customers will opt out. This problem can be avoided by choosing a good looking theme for your website. 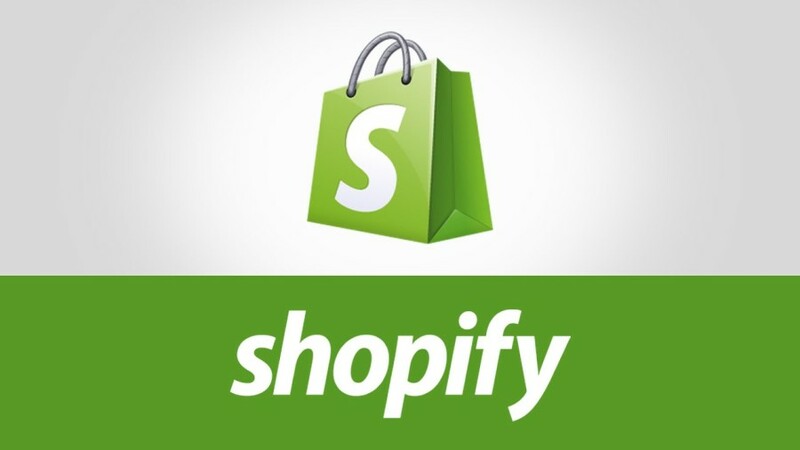 Shopify is one of the most used retail platforms for e-commerce businesses. Therefore it only seemed normal to focus on good theme designs offered by Shopify. The first place where your potential customer will interact and judge your business is in your website. On Shopify this means that it is not sufficient to have a normal simple theme for your website. The theme now needs to have enhanced functions that will excite the customers. This will keep them coming again. Some entrepreneurs think that with a good product they are able to sell it to anyone, however customers will opt out of a terribly designed e-commerce site. No e-commerce customer wants to shop on an illegitimate looking website. This means that the better your website looks the more credible it becomes. An e-commerce website is probably your initial form of brand or product marketing. This means that an e-commerce store that is poorly created has low credibility and therefore is most likely not to receive many customers. Even if you have amazing marketing techniques such as affiliate marketers your website is always the first contact with your customers, therefore, it is important to always keep it as the top priority. A poorly designed Shopify theme can be disastrous.